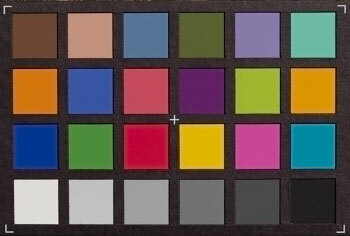 The Foveon sensor used in Sigma cameras uses three-layered photosites that are all sensitive to red, green, and blue light. 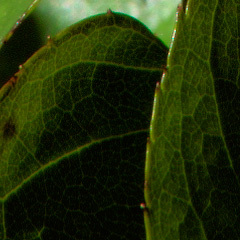 The resulting image inherently has more resolution and fewer artifacts than the output of a conventional Bayer array of the same pixel dimensions, as the latter must be interpolated from three separate lower-resolution images made of the red, green, and blue pixels. Color accuracy, noise, and dynamic range are more complicated issues. I thought I would test an SD15 to see if I was missing out on anything. The results were mostly straightforward, with a few quirks that have mostly been noted by others. I used the same methods that I used in previous tests, such as for the Fujifilm FinePix HS30EXR. I had no problems using ColorChecker Passport, Adobe Camera Raw, or the DNG Converter with the Sigma raw files. Here is the graph of my zone series at ISO 100. Others have noted poor low-light performance with this camera; this may explain the relatively short tonal scale in the shadows. Placing zone O at the shadow threshold resulted in almost no shadow contrast. On the plus side, the signal-to-noise ratio here was an excellent 7.6. At the high end, everything was fine as long as the exposure was not reduced too far during raw conversion. Zone IX exhibited unusual behavior; its value was depressed in an unpleasant way when exposure was lowered, which does not usually happen with Adobe Camera Raw. Above zone IX, the depressed values were hot pink. 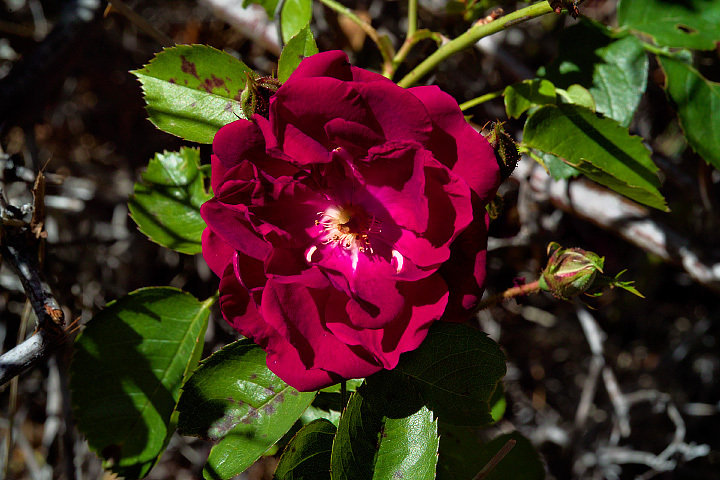 The pink highlight phenomenon has been previously noted (in the dpreview forum); it did not happen as long as exposure was not lowered too far. My firmware is version 1.04. 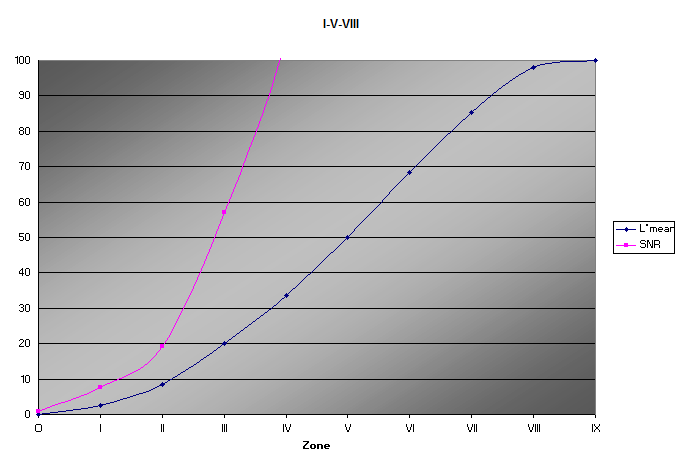 The exposure value was -0.05 for the graph and zone ruler above. Below is the result of lowering the highlight exposure to -2.0.